It was quite unusual for Aprilia to hire a in-house designer to help them launch a radical new model. 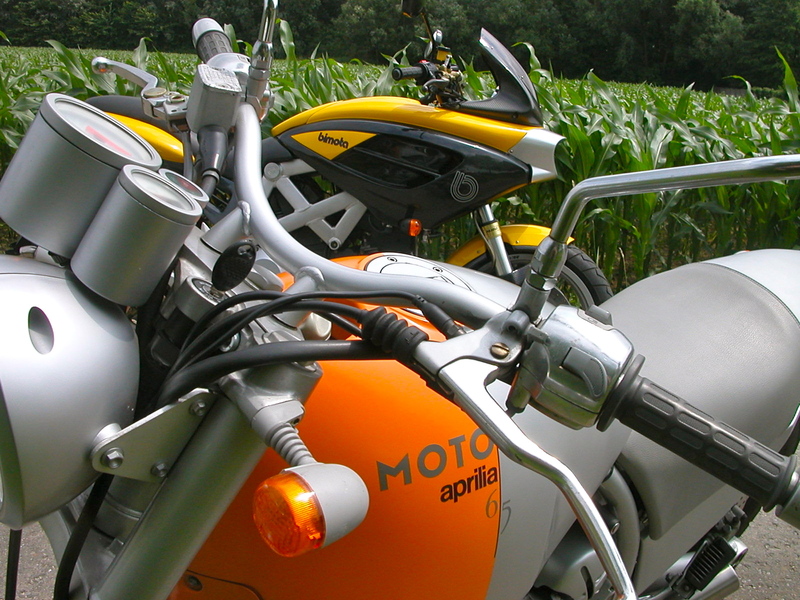 Philippe Starck even wasn’t Italian, and never even studied in Italy, but that couldn’t stop the French designer and motorbike fanatic to create one of the most remarkable designs in motorcycle history: the Moto 6.5. 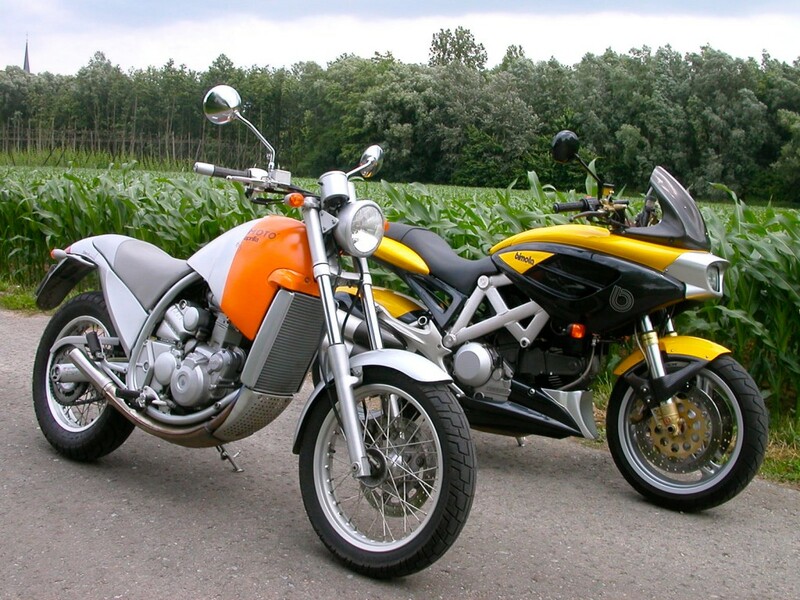 It was one of the first motorbikes that was actually reaching a totally new segment in the market: people who were not really interested in motorcycling. Many car-owning, loft-living, design-attracted romantics immediately fell for this extra-ordinary creature. The Moto 6.5 uses the ultra-reliable 5 valve Austrian Made Rotax engine which also powered the Pegaso. The engine is neatly tucked away in the swirling frame and together with the bodywork, seat, handlebars, clocks, indicators forms a special cameleon-like osmosis with the rest of the bike. Only the Orange front section of the fuel tank is distinctively accentuated, and is also available in Black or Cream. The Moto 6.5 is well built, with comfortable Marzocchi front- and rear suspension. The single disc brake proves more than adequate and the light weight of only 150kg makes it a very lively and manageable bike for commuting. This ’95 Orange/Grey Moto 6.5 is one of the best that I have ever owned. It comes from the first owner who meticulously maintained the bike and only rode her in dry weather. The bike was always kept inside (in a loft) and has only 8800km from new. She comes with a full history and even a bill of sale, obviously also with a spare key, tool roll, user manual /service booklet and Belgian documents. She starts on the button and runs and drives very smoothly. A unique opportunity to own a rare unmolested low-mileage Moto 6.5! Wouldn’t you like to put this bike in your living room after a nice sunny ride on back-country roads?